AMWAJ has in-depth experience in catering for large volume industrial workforce with tight budgetary constraints. We are able to offer a wide and nutritious variety of international menus that will satisfy the most demanding needs, as we believe that a well fed workforce will in turn deliver efficient services of their own. 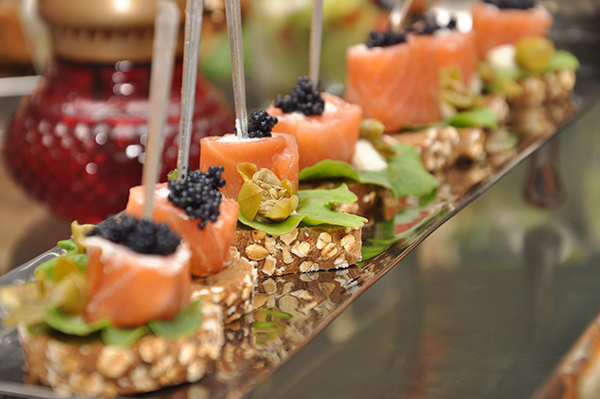 We appreciate the diversity of requirements of each contract and our highly experienced team is skilled at designing a bespoke catering solution to comprehensively meet each client's need. AMWAJ recognizes the vital importance of Health and Safety (HSE) aspects in the industry and we are equipped with a modern and efficient system which is at par with international HSE standards.